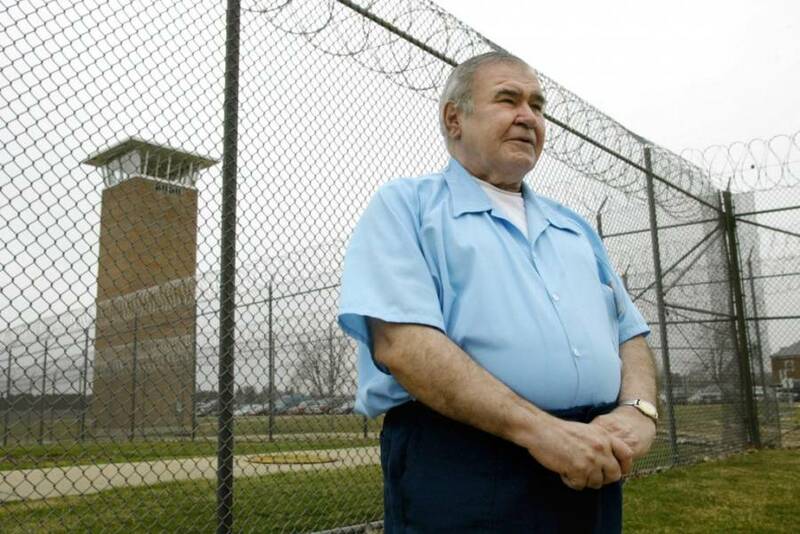 William Heirens Was Accused As 'The Lipstick Killer' – But Was He? 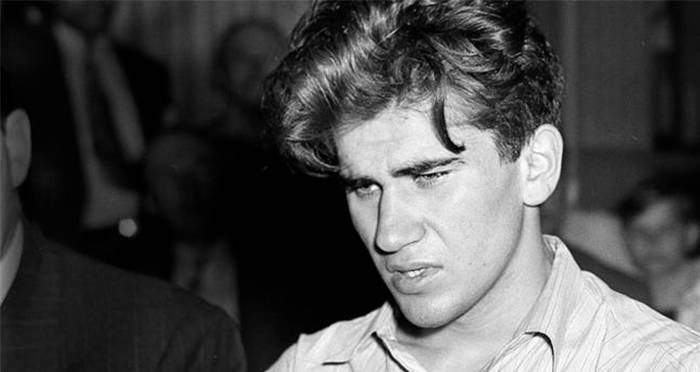 William Heirens was without a doubt a skilled burglar, but was he really responsible for the three murders for which he was sentenced to life? 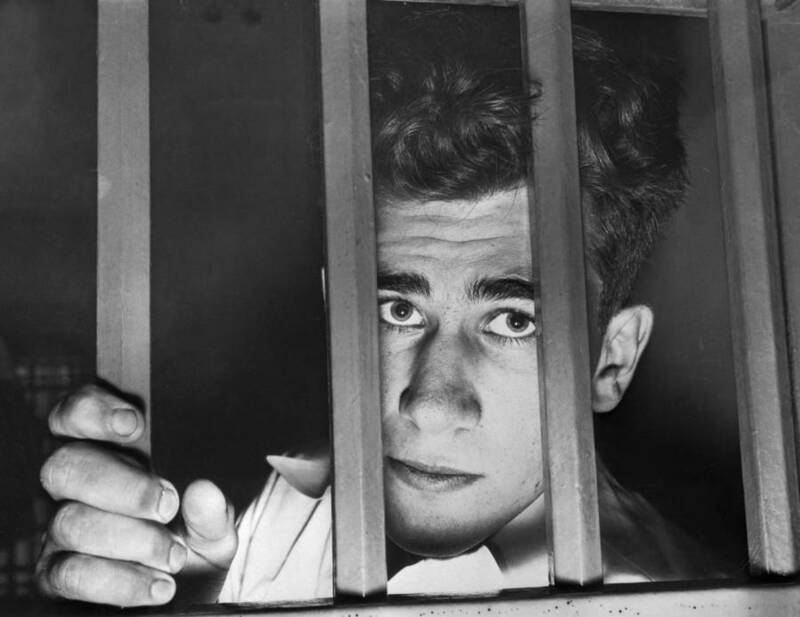 Getty ImagesThe 17-year-old suspect, Heirens, behind bars on Dec. 10, 1945. Heirens was under constant surveillance at the jail. “For heaven’s Sake, catch me Before I kill more I can not control myself” read a note scrawled in lipstick across the living room wall of Frances Brown’s apartment. Police had found the woman dead with a bread knife lodged in her neck. 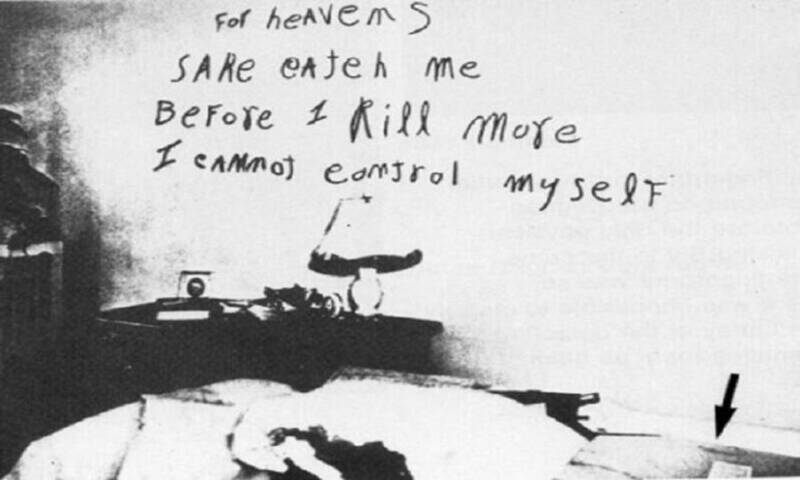 The note was the first clue police found in what would become a string of murders, sensationalized by the Chicago press, and committed by an elusive and mysterious predator dubbed “The Lipstick Killer,” who may have been a one William Heirens. So good were his grades, in fact, that before he even turned 16 he qualified for courses at the University of Chicago as part of a gifted students program. In 1945, by the time he was 17, he had enrolled in courses and was hoping to become an electrical engineer. 43-year-old Josephine Ross had been found in her home, dead from multiple stab wounds to the neck. A skirt had been wrapped around her neck and her wounds had been taped shut. Police interviewed her fiance and several ex-boyfriends, all of whom had alibis. Joe MigonWilliam Heirens outside court after his attempt to commit suicide by hanging himself in his cell with a bedsheet. The officers claim that Heirens fired at them and Heirens claims that the police shot first. Whatever the case, shots were fired, and Heirens fled. A chase ensued which culminated in an almost comical apprehension: an off-duty police officer, still in his swim trunks from a day at the beach, stopped Heirens in his tracks by smashing a stack of flower pots over his head and rendering him unconscious. 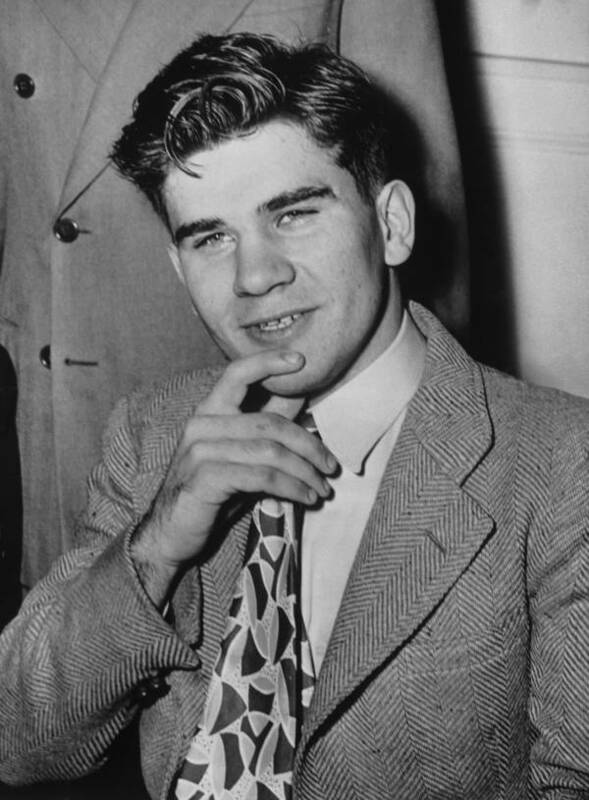 Several days into his interrogation, a spinal tap was administered in an effort to force Heirens into confessing to being the Lipstick Killer. After the spinal tap, a polygraph was ordered, but Heirens was in too much pain for an accurate reading to be assessed. One doctor even injected Heirens with sodium pentothal, known to the layman as a “truth serum,” though it did nothing more than put him in a state of semi-conscious delirium. Peter Thompson/Associated PressHeirens in prison in 2012. On July 12, 1946, 17 days after his arrest, Heirens was indicted for assault with intent to kill, robbery, twenty-three counts of burglary, and three counts of murder. Despite the fact that the interrogation was clearly botched – not to mention that all of his places of residences and his locker had been searched without a warrant – Heirens agreed to a full trial, even though he risked being sent to the electric chair. Ultimately, after the State’s Attorney offered him a deal of three consecutive life sentences, Heirens plead guilty to all three murder charges. Later he would recall that he only did so because he feared for his life, and was afraid of what would happen should he turn down the deal. After this look at the Lipstick Killer, read about Harvey Robinson, another teenaged killer who ended up on death row. Then, read about Mary Jane Kelly, Jack the Rippers most gruesome victim.